Russian language falls in the Indo-European family of languages, as part of the East Slavic branch. Russian shares ties with the Belarusian and Ukrainian languages. In the 6th century, the Slav people migrated from Poland to the Balkans. Slavic languages derive from those travelers’ spoken dialects. By the 10th century, Eastern, Southern, and Western Slavonic language groups had taken shape. Since each group’s spoken roots were so deep, they all shared a written language referred to as Old Slavonic, sometimes known as Old Church Slavonic. Russian started to break away from other East Slavic languages during the late 13th to 16th centuries. Languages from all surrounding directions – North, East, West, and South – helped shape the Russian language’s development. Russian is a melting pot of Arabic, Dutch, English, French, German, Greek, Latin, Persian, Polish, Turkic, and Uralic. In the 18th century, Russian’s standard written language evolved, based on Moscow’s spoken dialect. However, urbanites and the elite were the only ones using a standard spoken language. Countryside peasants still had dialects of their own. And in the 20th century, the Soviet government brought consistency to spoken and written Russian via their creation of a mandatory system of education. 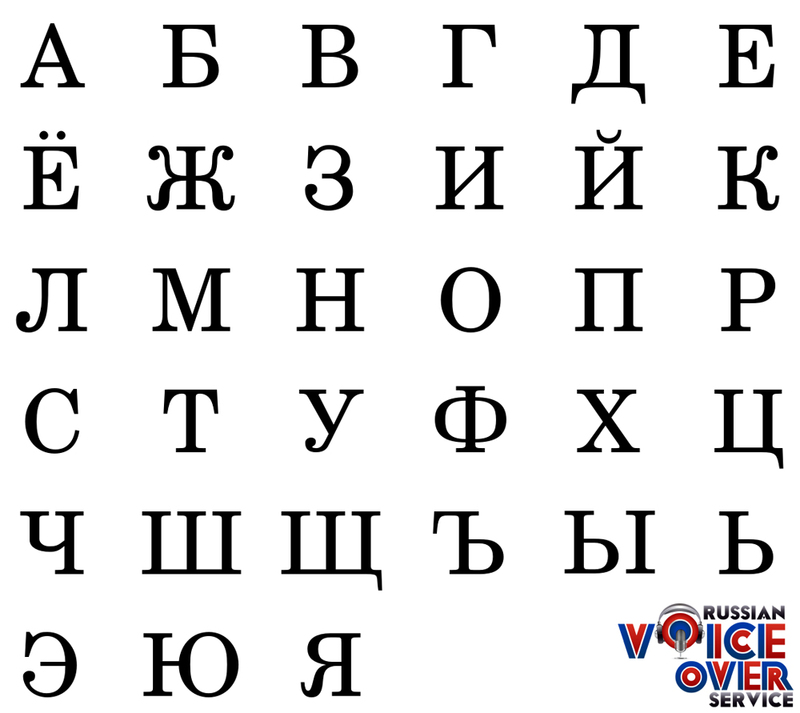 Which Alphabet is Used in Russian Writing? Russian uses the Cyrillic alphabet, based on the Greek alphabet. The main difference is the additional letters that represent Slavic sounds. The Cyrillic alphabet was invented in the 9th century when a pair of missionaries – Cyril and Methodius – were asked to translate scriptures into Old Church Slavonic. How Many People Speak Russian as a Primary Language? Current estimates say nearly 150 million people speak Russian – one of six official languages of the UN – as their first language. And, 60 million more people speak Russian as their second language. In the categories of total number of speakers and number of native speakers, Russian is 5th in the world. And in the category of world’s most spoken language, Russian takes 8th place. 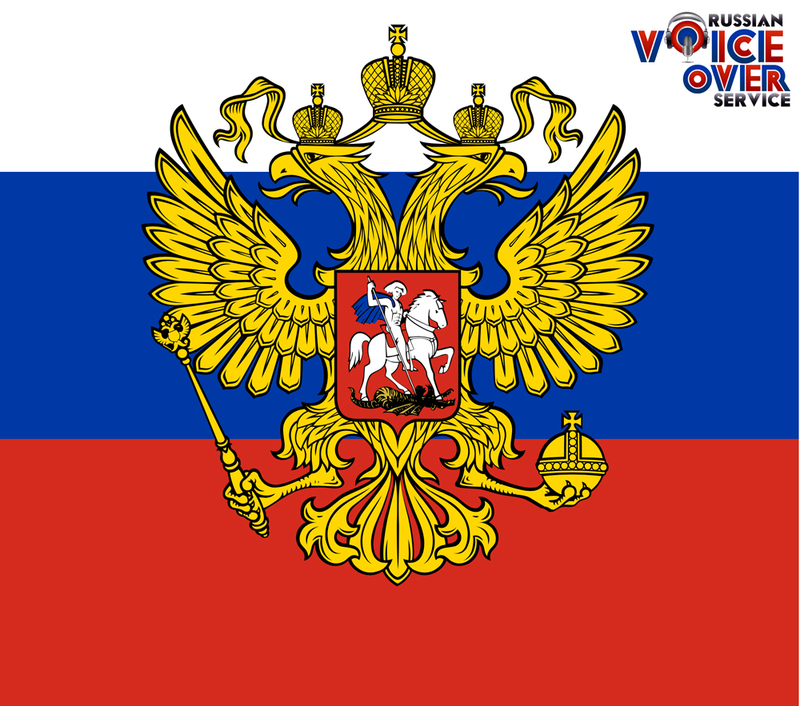 Which Other Countries Consider Russian Their National Language? Russian is an official language in Belarus, Ukraine, Kyrgyzstan, Kazakhstan, and Tajikistan. Russian is still widespread throughout the former USSR. And although not an official language, many countries consider Russian to be an important secondary language. Russian is spoken in Armenia, Azerbaijan, Estonia, Georgia, Israel, Latvia, Lithuania, Moldova, Mongolia, Turkmenistan, and Uzbekistan. Spoken Belarusian and Ukrainian are so similar to Russian, all three languages are interchangeable throughout Belarus and in some parts of Ukraine. Although the Soviet government would have it otherwise, many different Russian dialects are still alive. The dialects fall into three groups. The Northern dialect is spoken from St. Petersburg and to the east, across Siberia. The Southern dialect is spoken in most of central and southern Russia. And the area in between the Northern and Southern regions, which includes Moscow, uses the Central dialect. Schools within many different countries taught Russian over the course of the last century. USSR satellite countries, as well as countries that were members of the Warsaw Pact, saw widespread teaching. These countries include Albania, Bulgaria, Cuba, the Czech Republic, former East Germany, Hungary, Poland, and Slovakia. Today, the country of Russia is a financial powerhouse. The Russian economy has the world’s 8th largest GDP and the 6th largest PPP. Most of the country’s income is derived from a vast supply of natural resources. Russia leads the world in oil production, is 2nd in the world in production of natural gas, and boasts the 2nd largest supply of coal on the planet. The Soviet Union’s collapse changed Russia’s economy global isolation to global integration. Most industries in Russia’s current market-based economy are now private rather than subject to government control. And, there are more billionaires in Moscow than in any other city on Earth. Nearly 3 percent of the entire world’s population speaks Russian Language. Spoken as a primary or secondary language, 21 million people communicate in Russian. Russia and other countries that speak its language represent an enormous marketplace. No matter which business you’re in, it’s hard to ignore the sheer buying power of Russia. And if your business involves translation into languages spoken outside of your local market, Russian should absolutely be on your radar. Small and big businesses alike can benefit from entering the Russian market. But don’t try to go it alone! Perhaps you already have, only to end up frustrated. 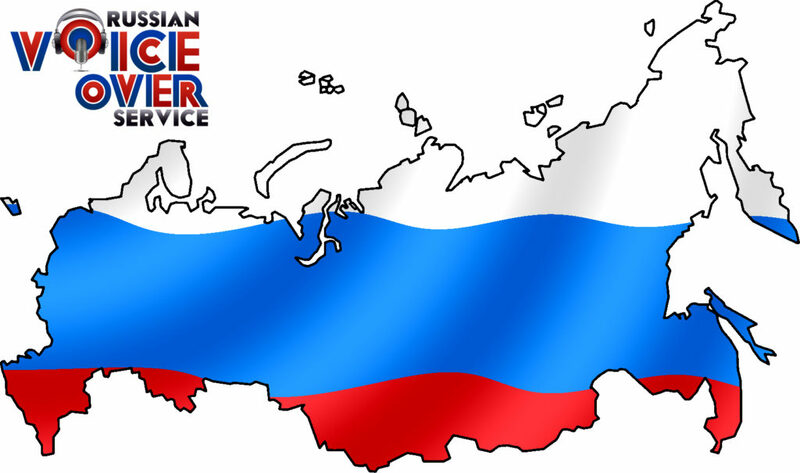 If you’re looking to offer your products and services within the Russian marketplace, do yourself a favor by working with an expert in Russian Language. 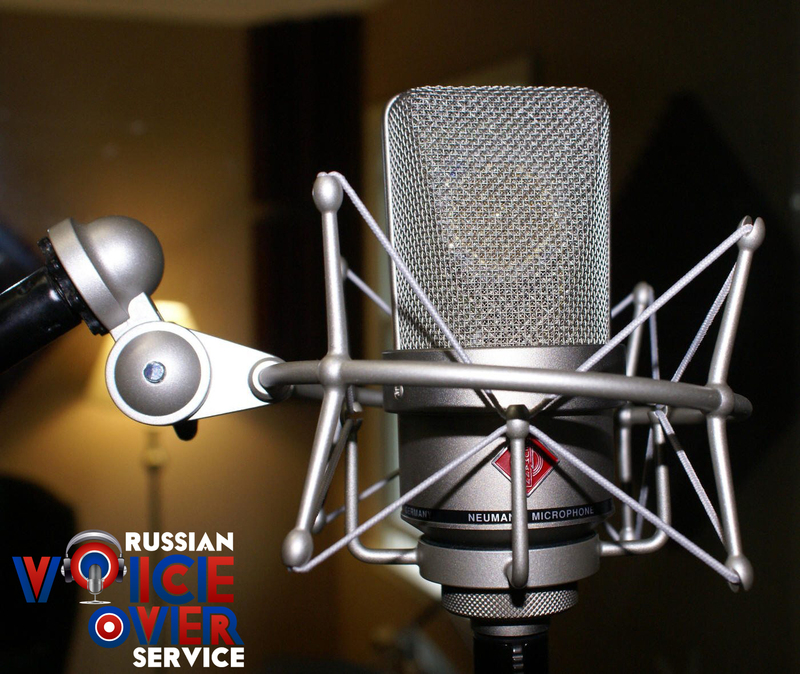 Dimitry Rozental and his company Russian Voice Over is exactly the pro you’re looking for. Need some proof? 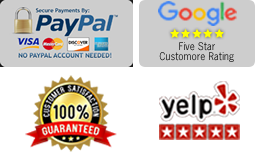 Rosetta Stone trusted Dimitry to handle the Russian voiceover for their language-learning software. Dimitry is the ideal bridge between your business and the enormous Russian market. And, here’s your opportunity to work with a professional that will give your business an authentic Russian voice.